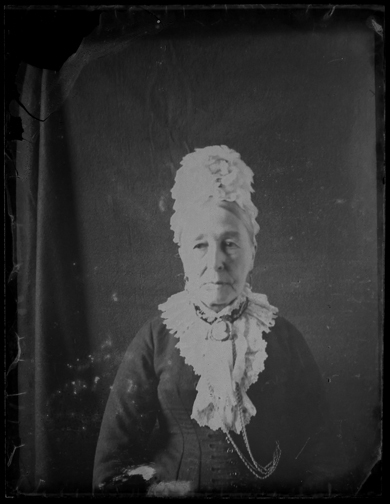 I have a large number of ambrotypes, tintypes and a few opalotypes now. This is the first wet plate negative to be added to my collection. I have no idea of the age of the plate. 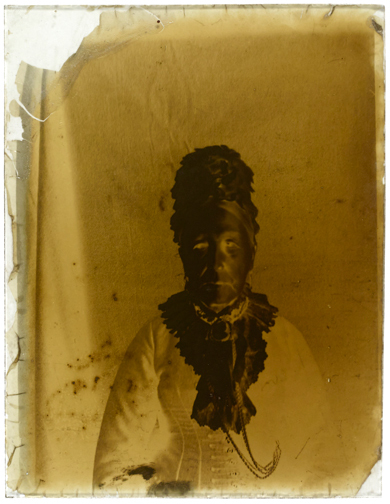 I’m assuming its a wet plate image, I suppose it could be an early home poured dry plate? If you have any ideas please let me know. For the price I couldn’t really say no as you don’t see them that often in comparison to ambrotyopes/tintypes. 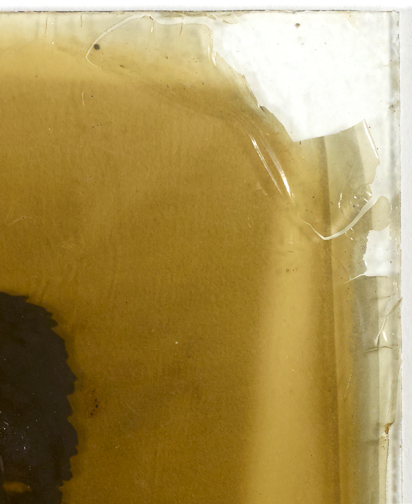 The collodion has lifted in places and here you can see it peeling back from the corner. 18 Jun This entry was written by Fourtoes, posted on June 18, 2014 at 3:26 PM, filed under Vintage Plates..